Any district resident who has reached their sixty-second (62nd) birthday may apply for a "Gold Card" pass to all district-sponsored events. 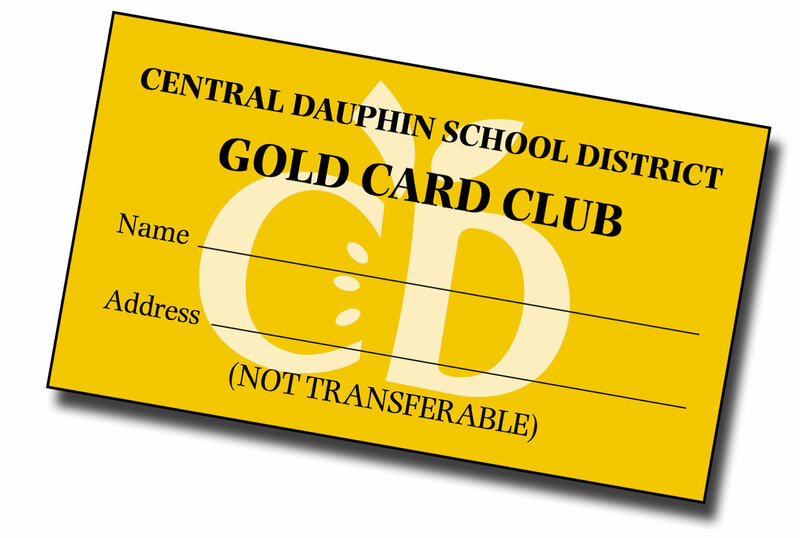 All members of the "Gold Card" club are entitled to free admission to Central Dauphin home athletic events (except PIAA playoffs), to selected plays and musical productions. To apply, please visit the Administration Building. Identification with proof of age and residency in Central Dauphin School District is required.